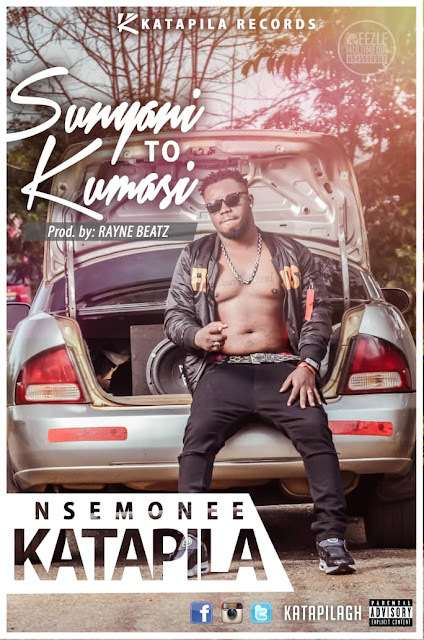 Sunyani-based hip-hop/hiplife artiste, Nsemonee Katapila is treating us with this song titled ‘Sunyani to Kumasi’. He talked about the challenges being faced by musicians in Sunyani—and also called on authorities to put the right things in place. Download the song from the link below and enjoy!